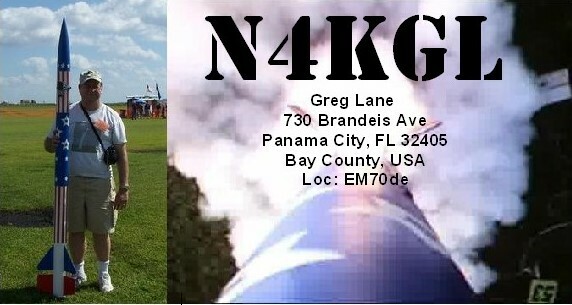 I purchased a hex beam from NA4RR at the Orlando Hamcation.. NA4RR's web site is NA4RR.com. I took it out to Mr. Grumpy's Crooked Fence Ranch for a dry run of assembly. The ranch is Don KK4DWC's QTH. Assembly went very smoothly. We only did one band for the dry run. I hope to use the hex beam for extended portable ops and Field Day. Thanks to Don, Marv KK4DKT and Jim K4LIX for assistance. Melissa, Marv's wife took pictures. There will be some challenges on a portable mast. So we will see how that goes.